Every now and then I get to read someone’s bad thought towards a given open-source framework. When I started programming Struts web framework was at its prime, everybody loved it. But then, little by little people started blaming it and then hate followed. 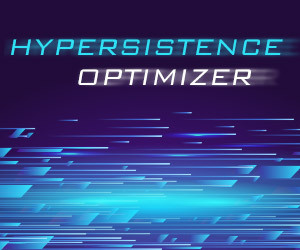 Then people started blaming Hibernate and recently MongoDB. I’ve even read that “I shouldn’t use MongoDB“. Well, I delivered projects on Struts, Hibernate and MongoDB, and none of those was ever a blocker. If there is someone to blame it’s usually us, not the frameworks we use. If you download and browse the source code of a given open-source project, you’ll be pleasantly surprised by the quality of code. Most of the time I find it at least as good as I’d do it myself. Many open-source projects are the result of endless hard-working hours of many passionate developers, so why should we blame their frameworks then? Like any other thing on earth, all of those have strengths and weaknesses and it’s us to decide which features fit in our projects, or whether we should even consider employing the framework after all. 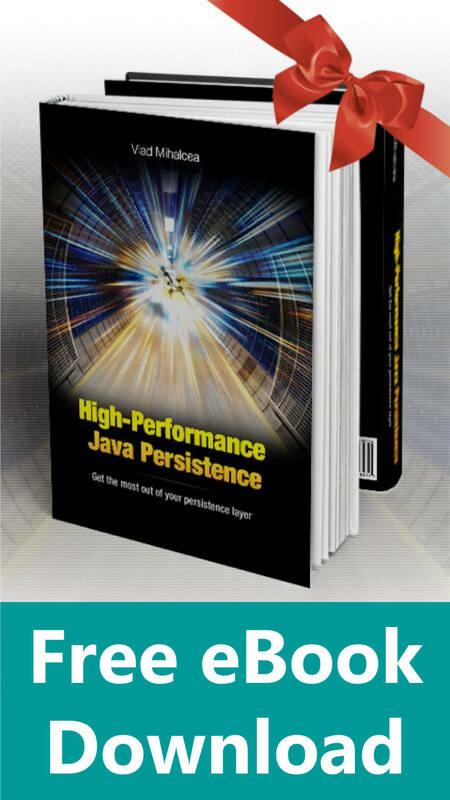 While learning Struts, Spring or jQuery wasn’t that difficult, when it comes to databases, Hibernate and now NoSQL things get trickier. 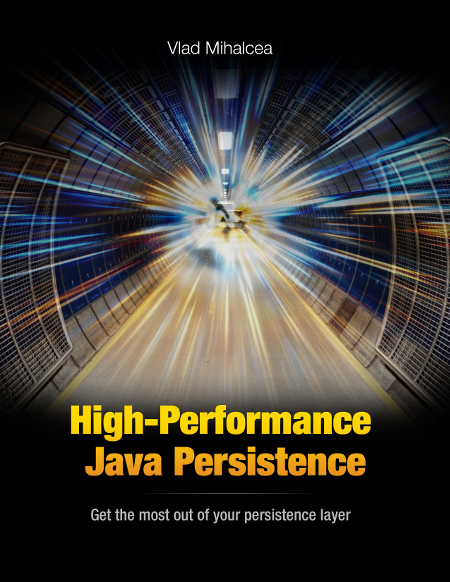 Both Hibernate and MongoDB are quality products, and I know many successful projects built on top of them, but that doesn’t mean they are easy to use. If you want to employ them, be prepared to learn a lot, there is no other way. 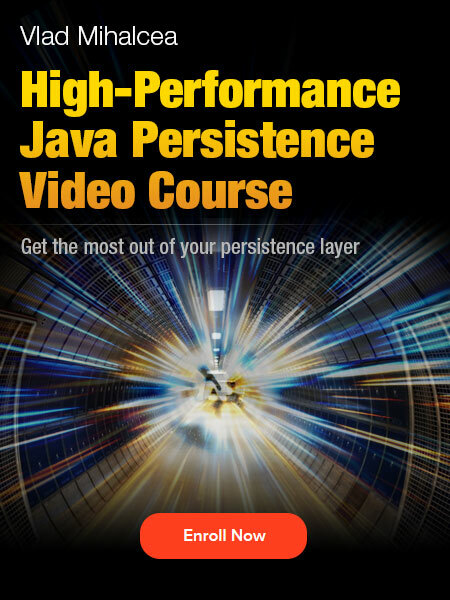 When I started using Hibernate I was overwhelmed by its complexity. 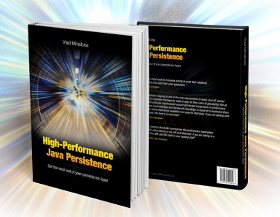 I soon understood I couldn’t catch things up without thoroughly studying it, and that’s why I decided to fully read all the 900 pages of Java Persistence with Hibernate. And that was just the beginning, as even now I continue reading and checking its source code every now and then. 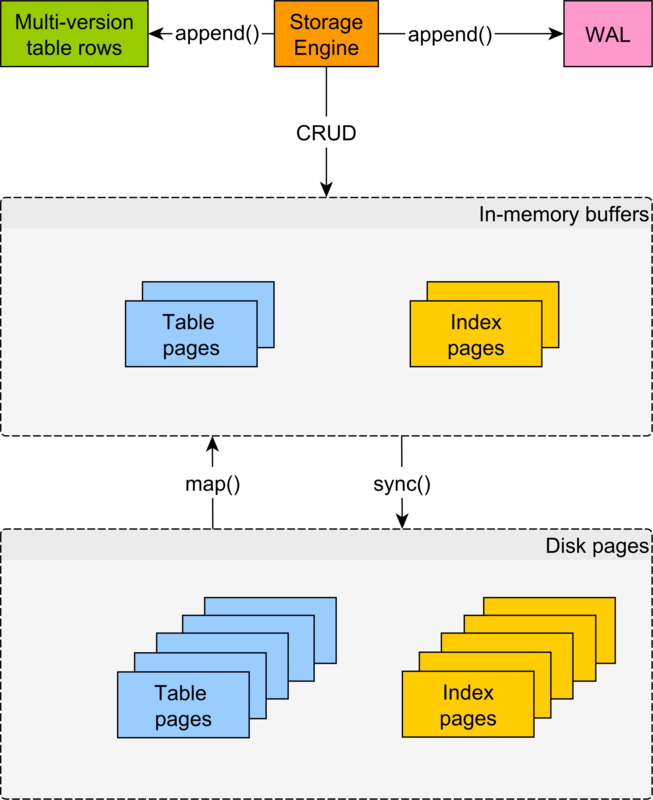 Then MongoDB seemed like a good fit in many of our projects, and since I knew nothing of NoSQL, I had to invest quite some time to be productive. Luckily MongoDB offers free online classes and once again I had to get back to studying. 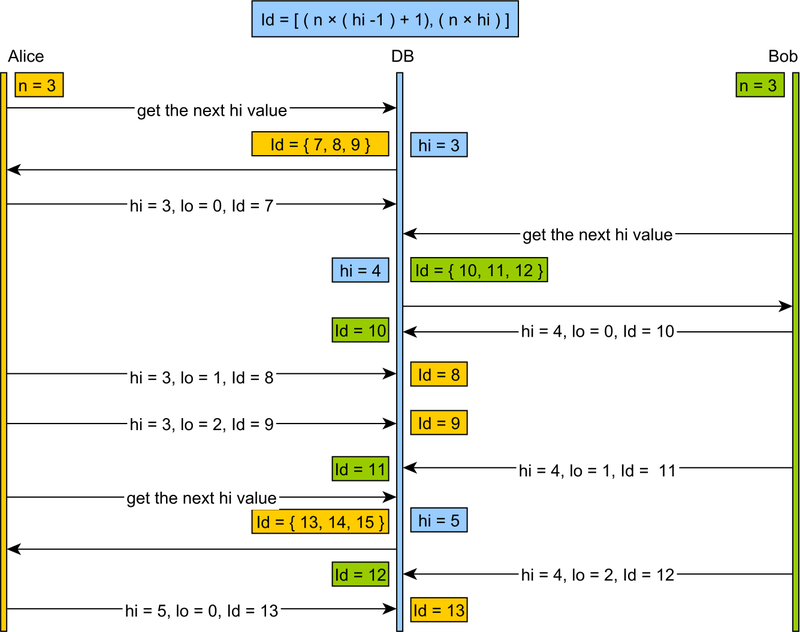 If you ever had to work with MongoDB aggregation framework you know what I mean. Just a short example of a simple mistake I’ve made and it cost me two hours of my regular sleep for fixing it. When I wrote this I thought I would get a logical conjunction by matching all documents between the fromTimestamp and toTimestamp. But this is not what I got, since this match selects all documents less than toTimestamp since the first assignment is overridden by the second one. But then, it was not MongoDB’s fault I was getting a very bad performance for my aggregates. I was miss-instructing it to do something completely different from my original intention. So that’s why I don’t blame the frameworks I work with. We are mostly suffering of bad usage rather than bad tools.